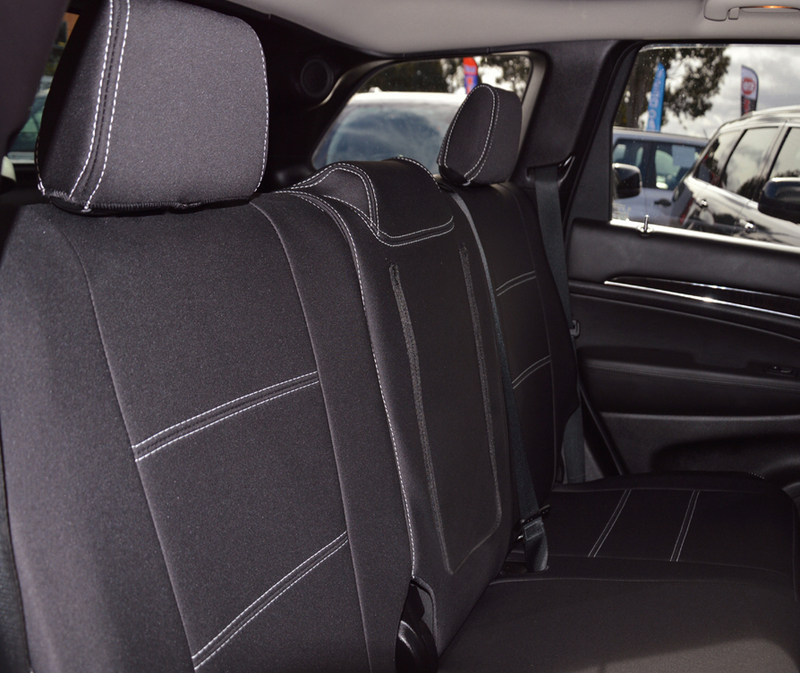 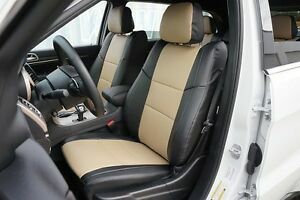 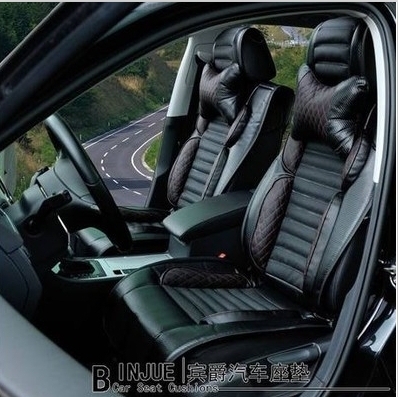 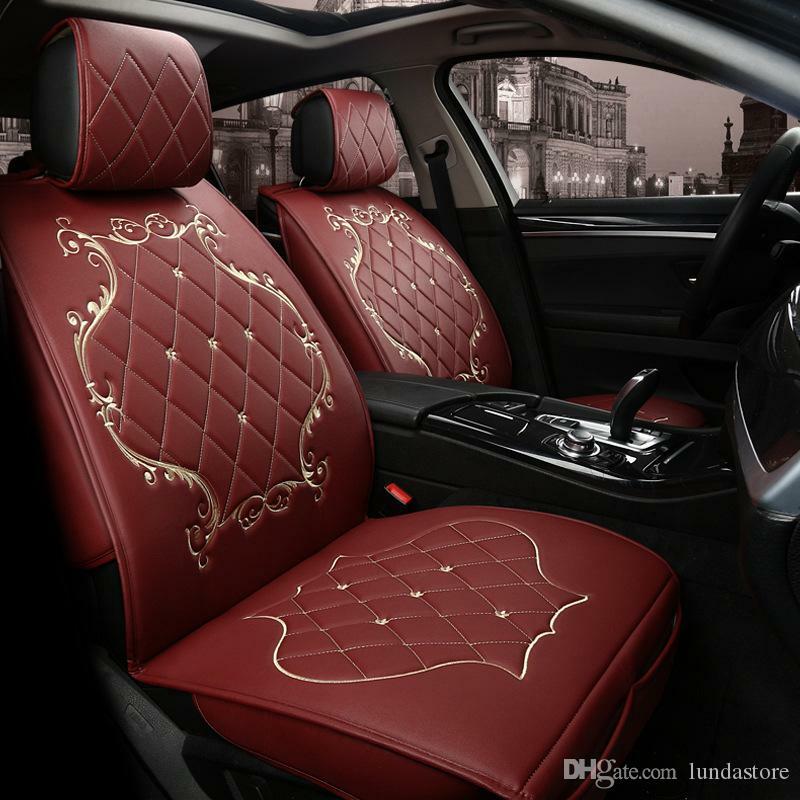 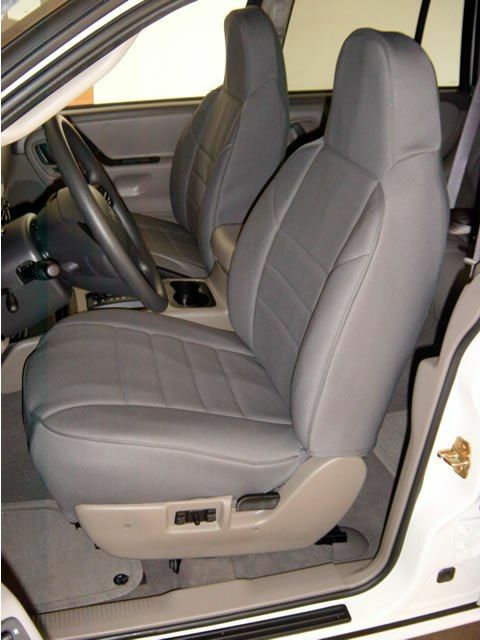 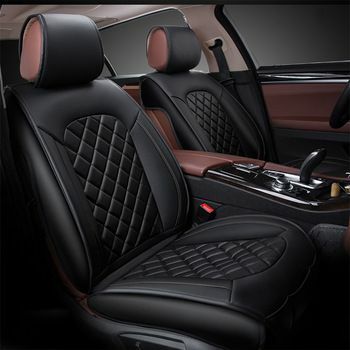 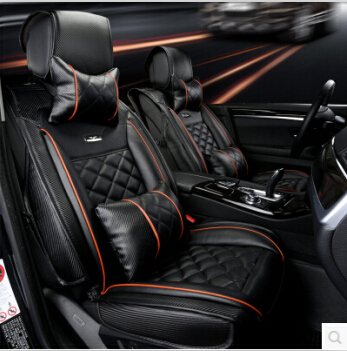 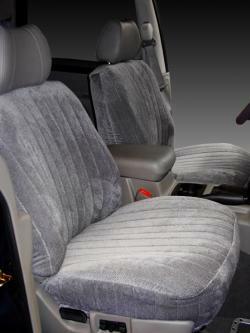 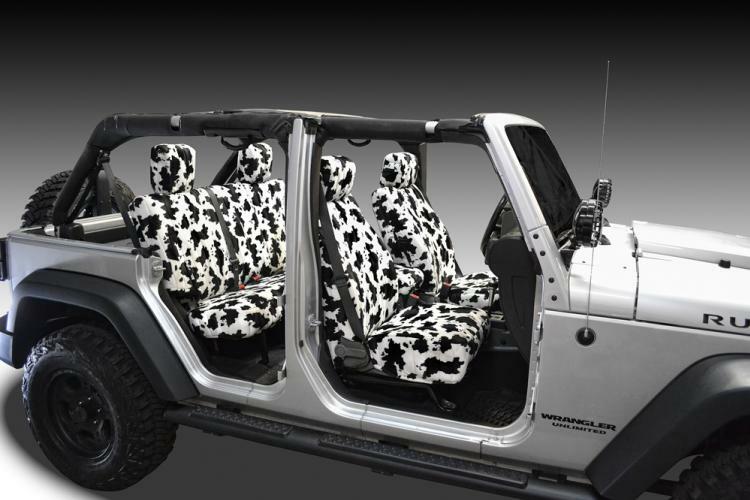 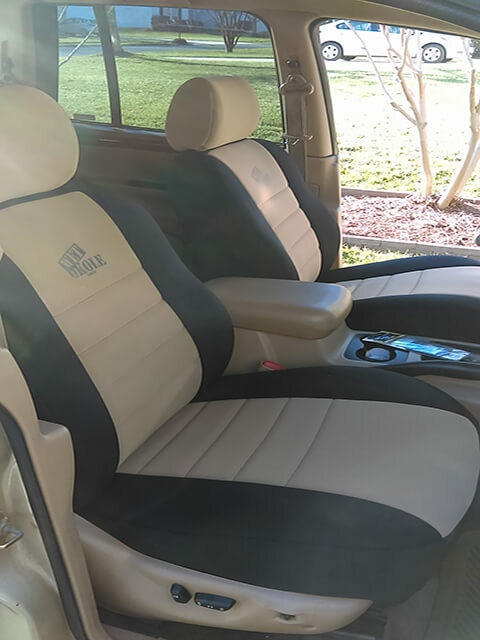 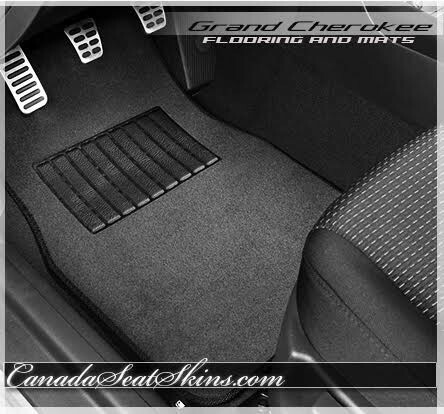 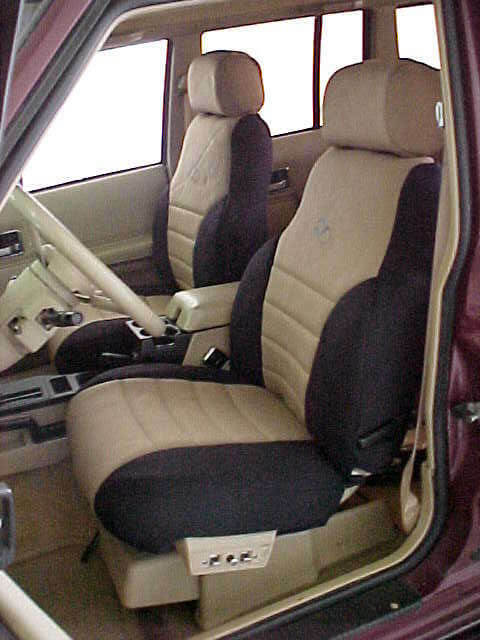 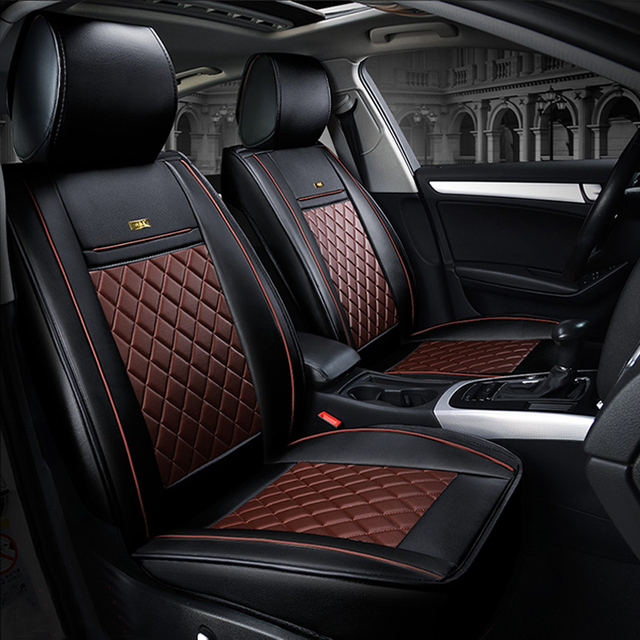 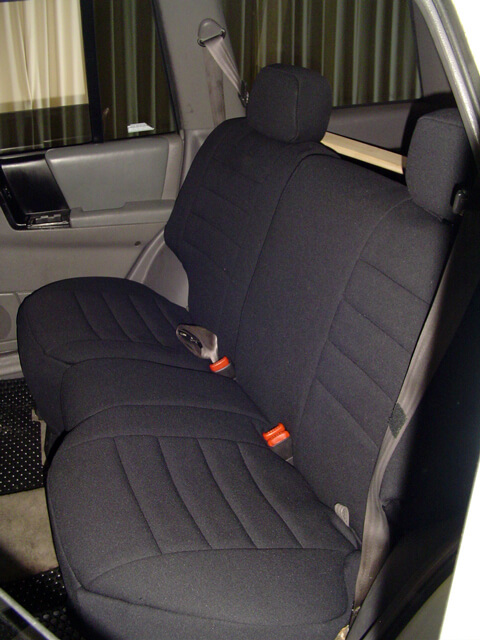 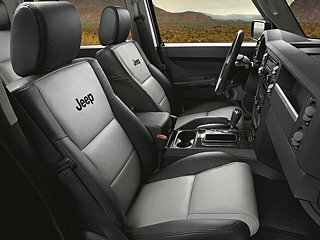 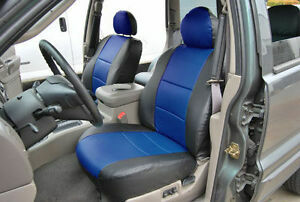 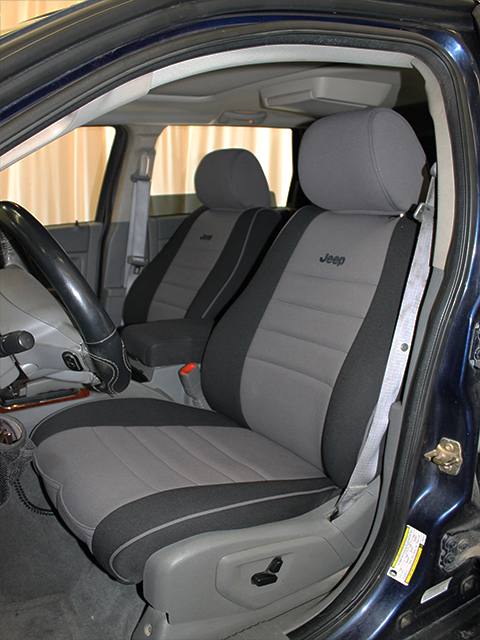 Custom Fit, Waterproof, Neoprene Jeep Grand Cherokee FULL BACK Front Seat Covers. 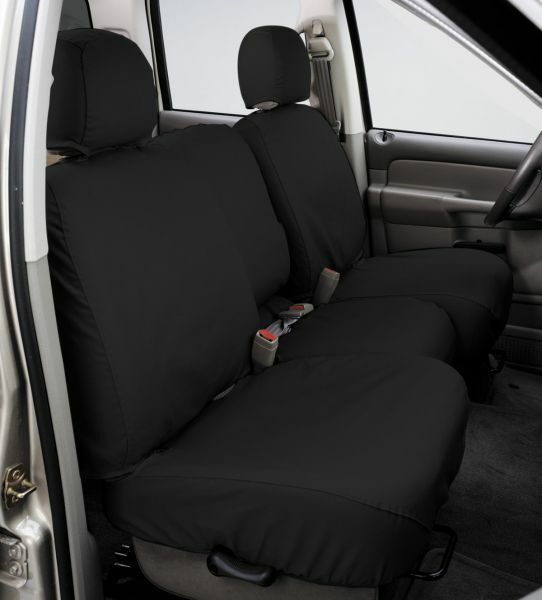 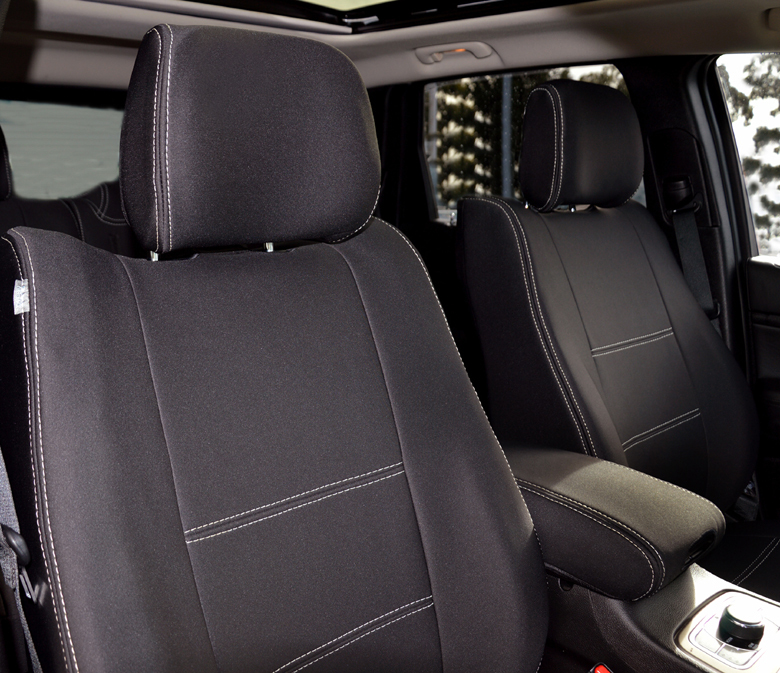 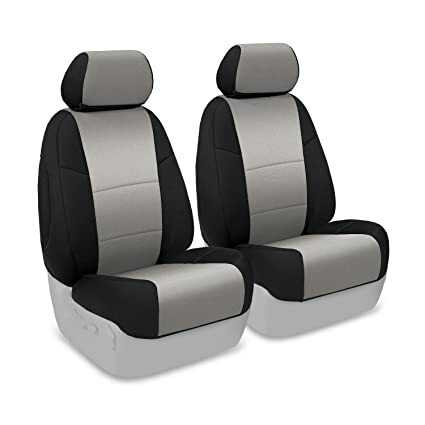 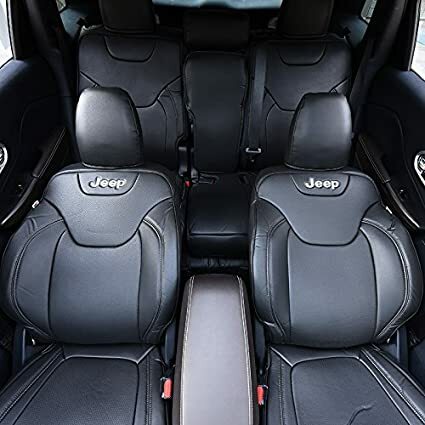 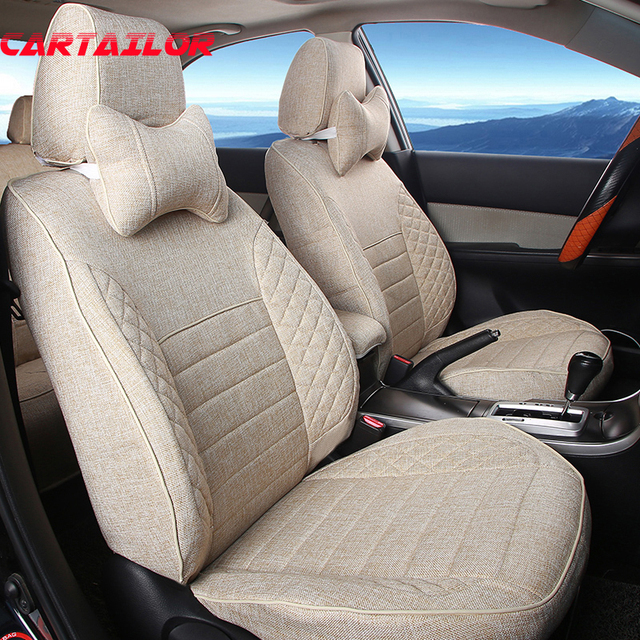 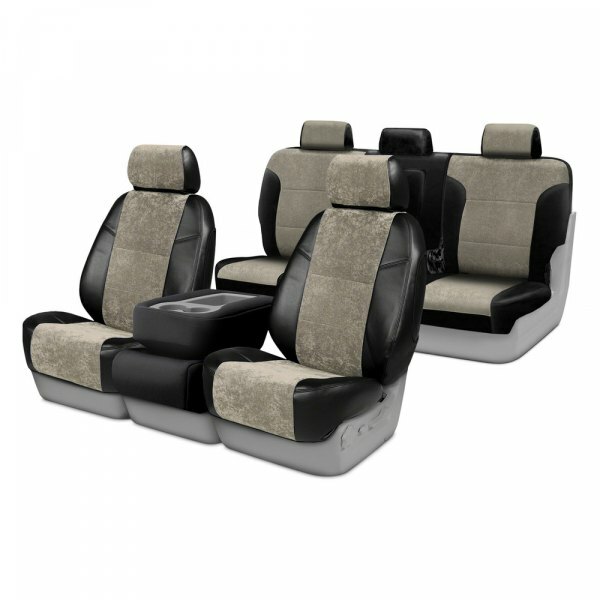 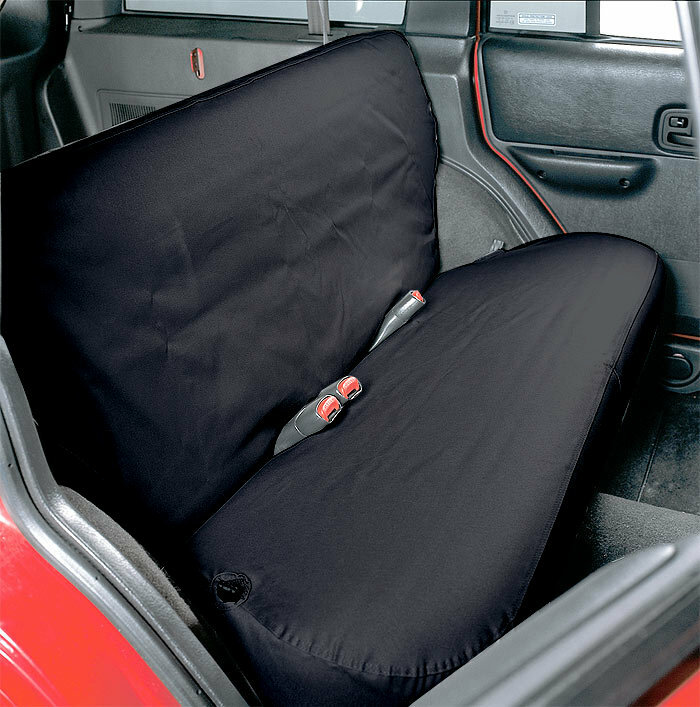 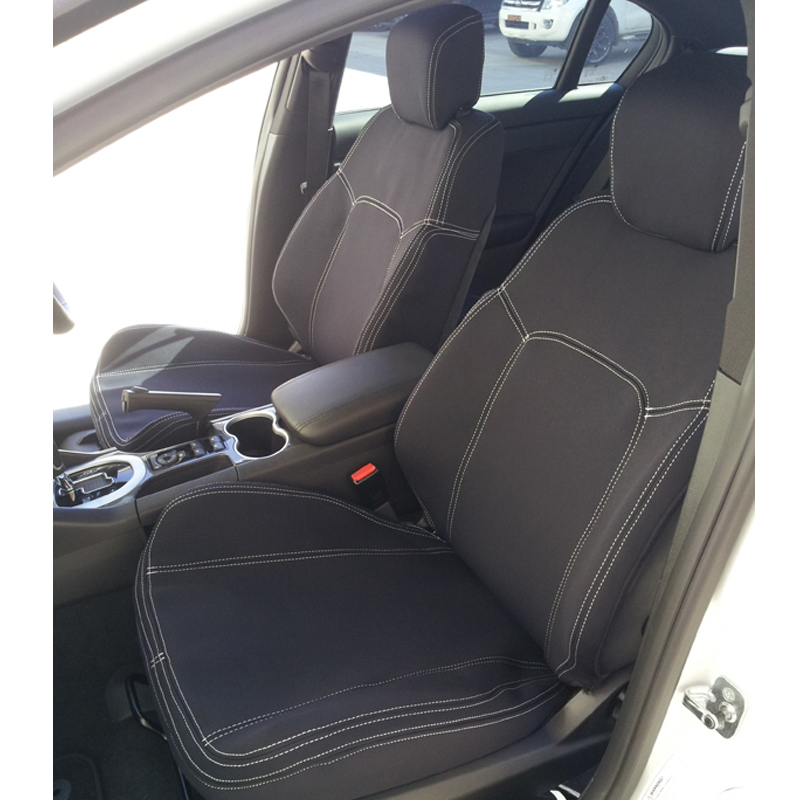 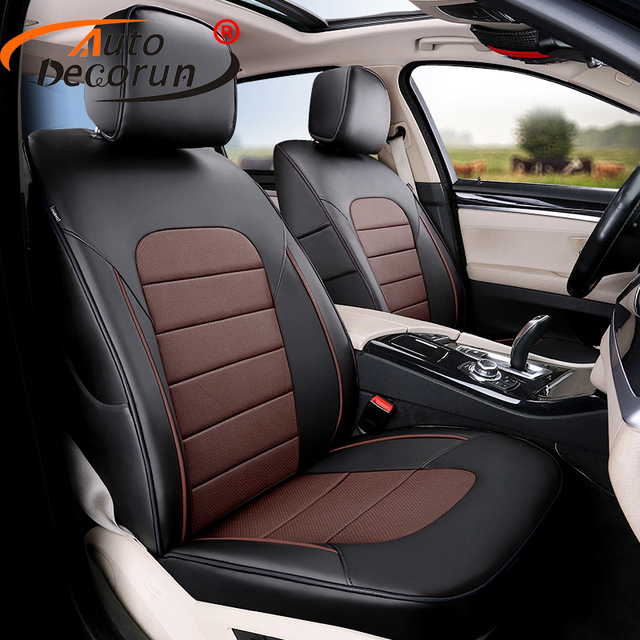 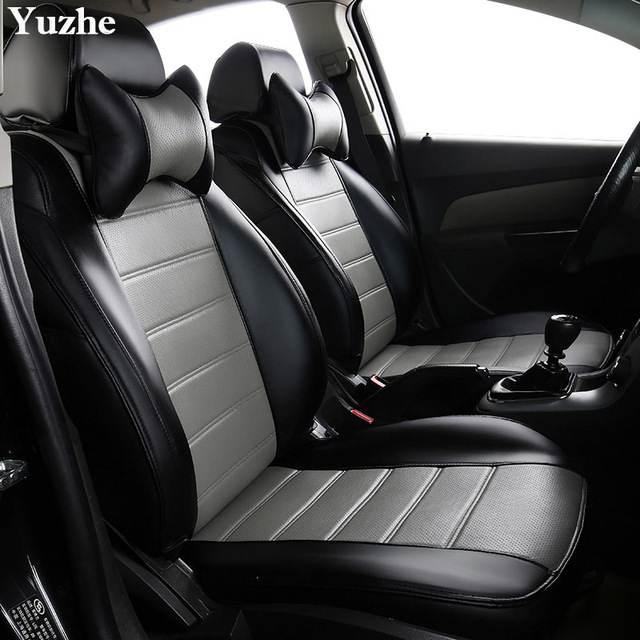 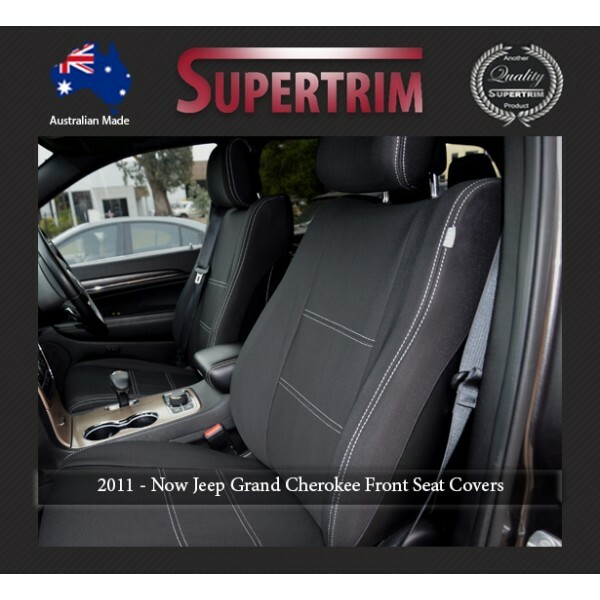 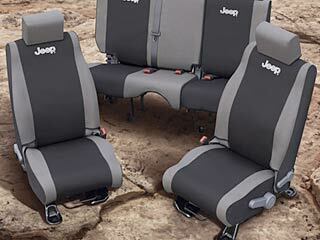 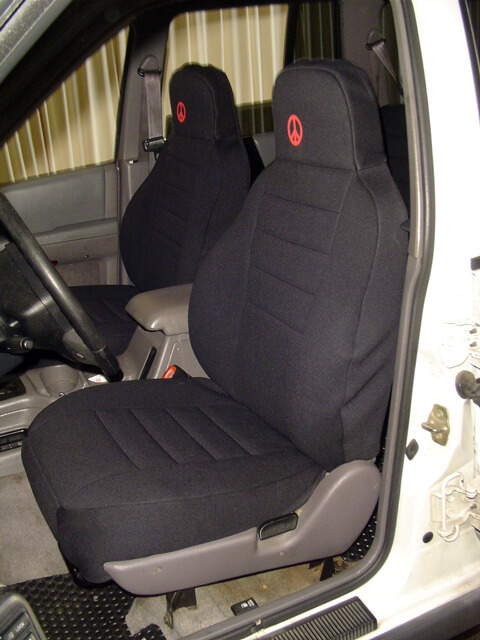 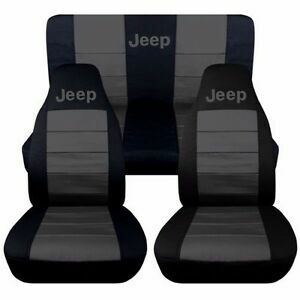 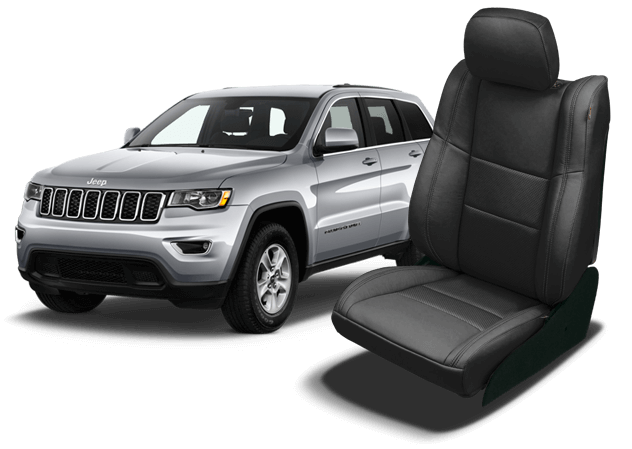 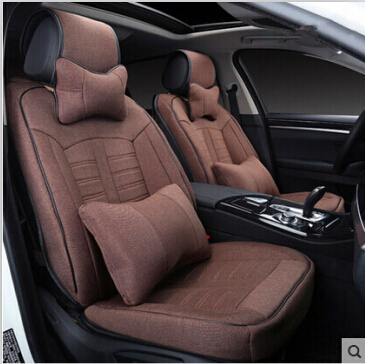 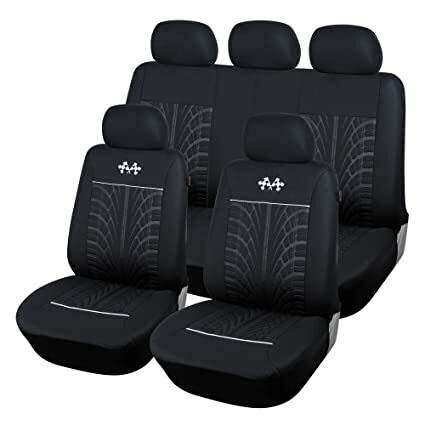 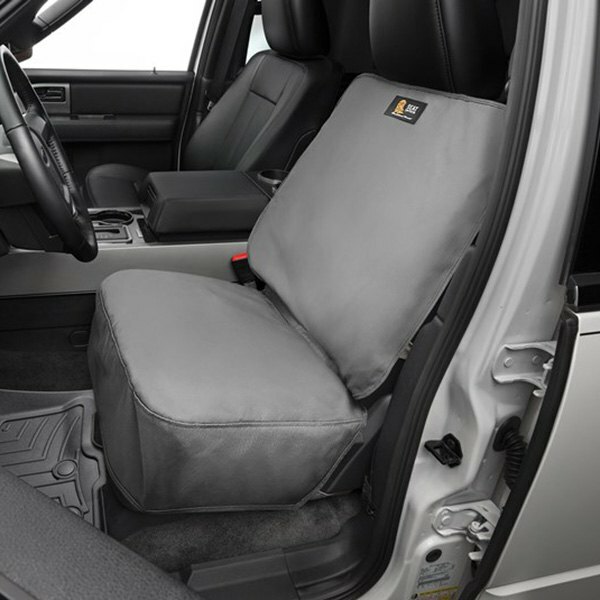 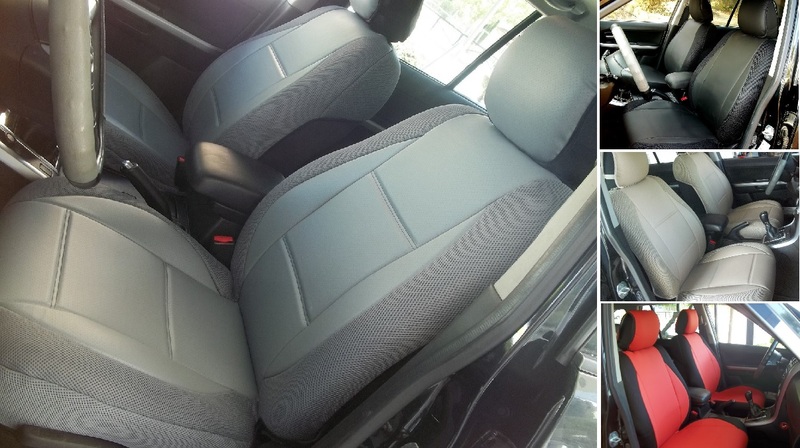 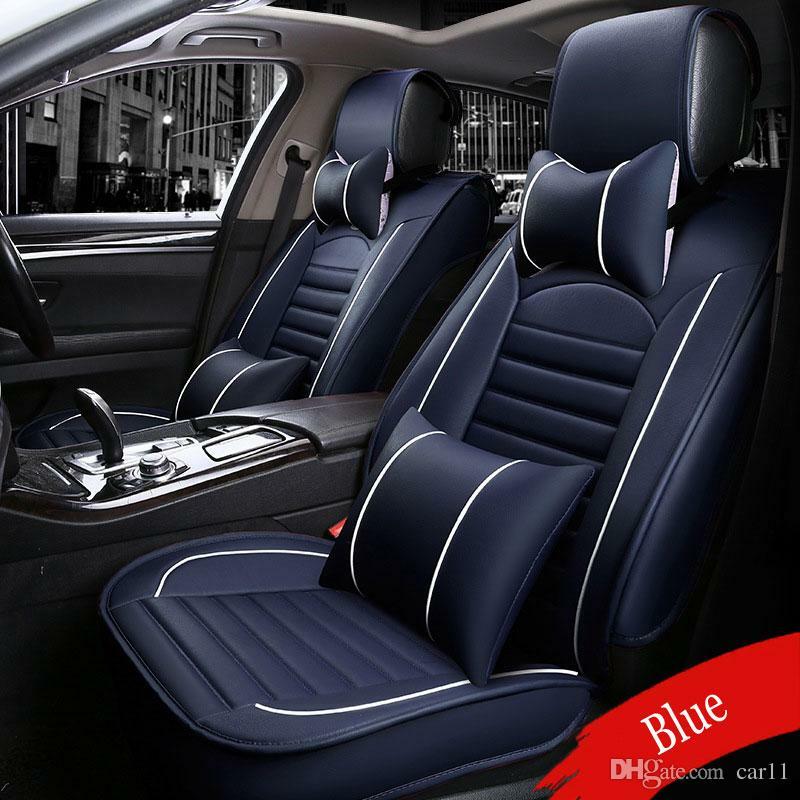 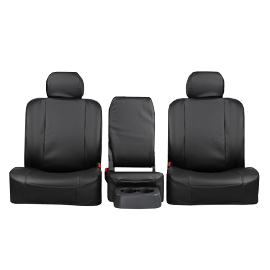 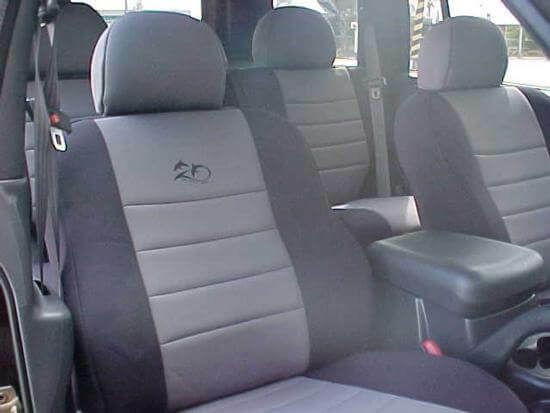 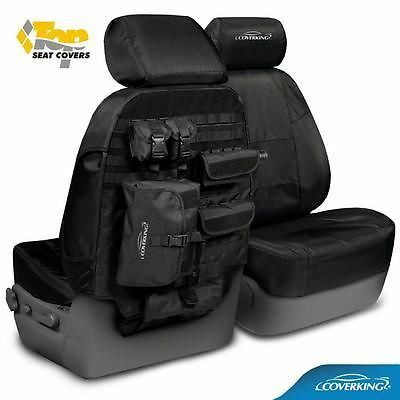 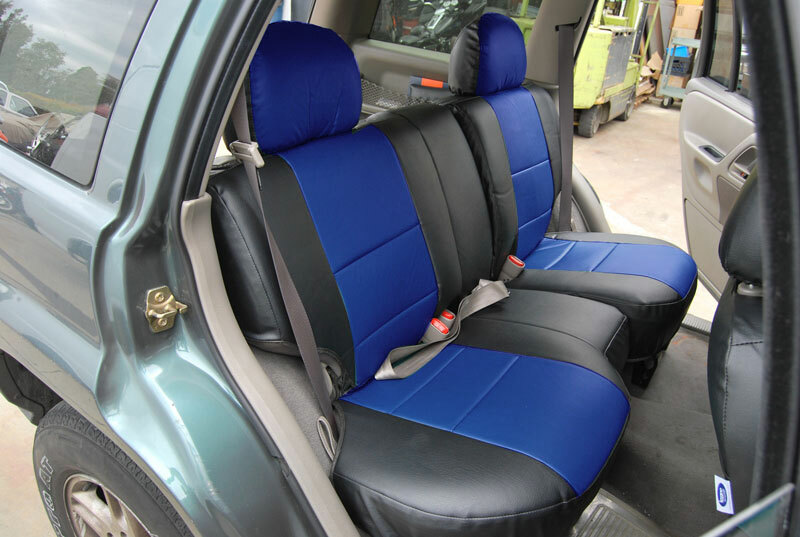 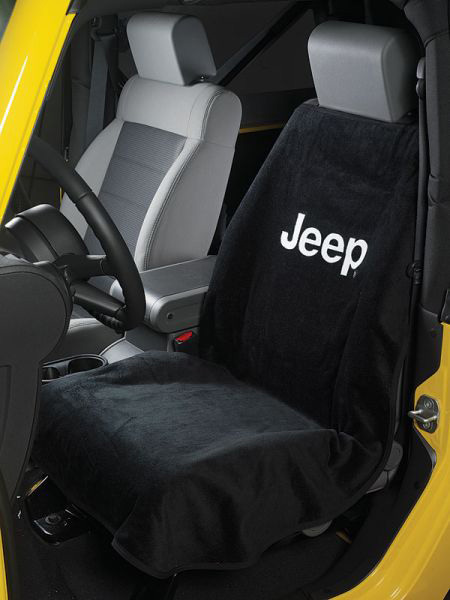 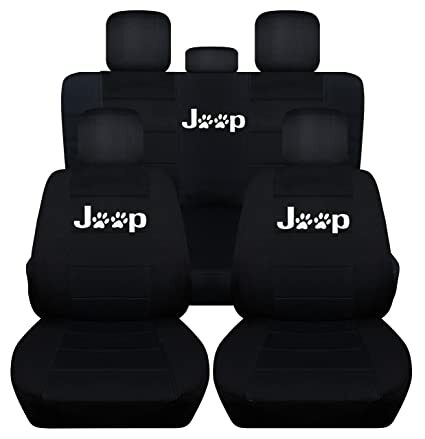 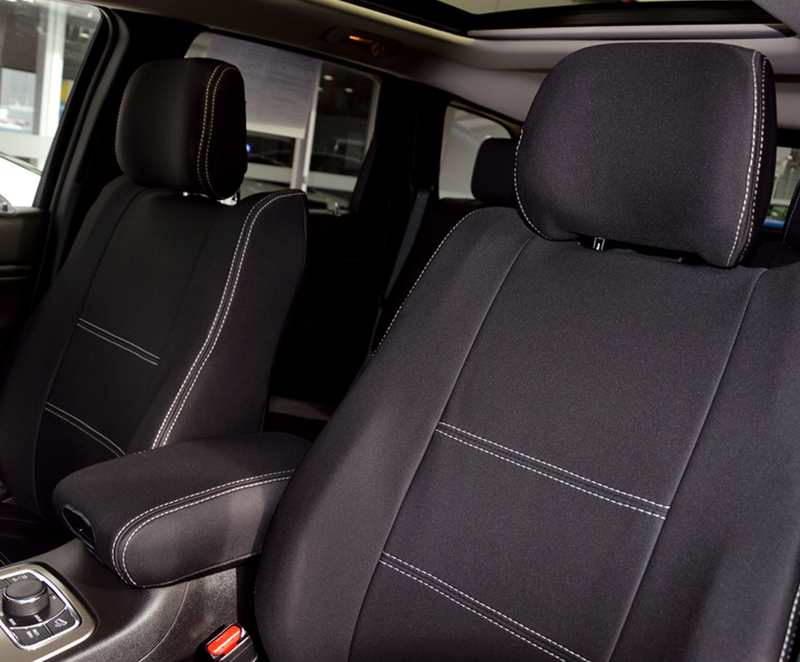 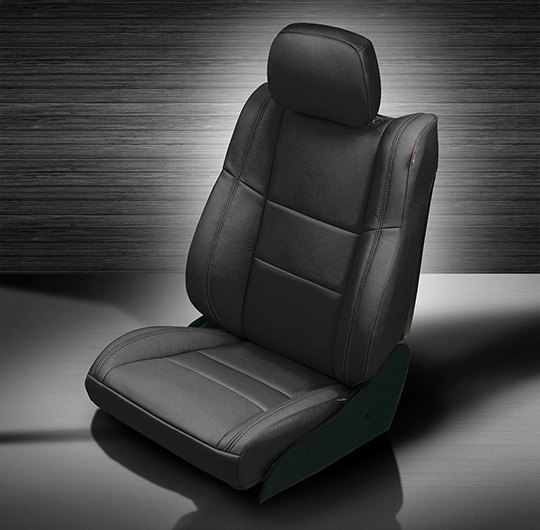 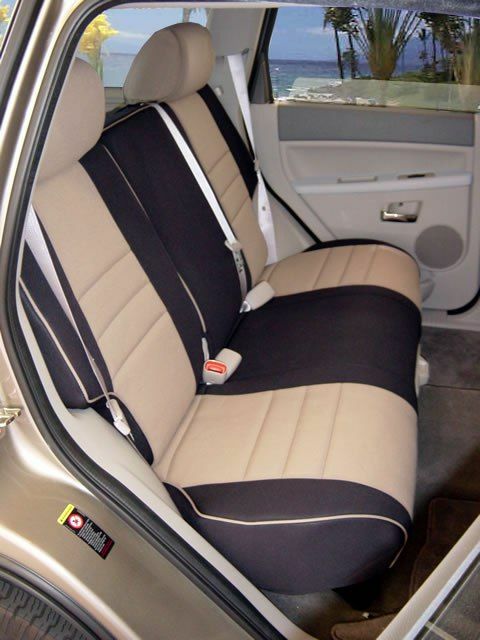 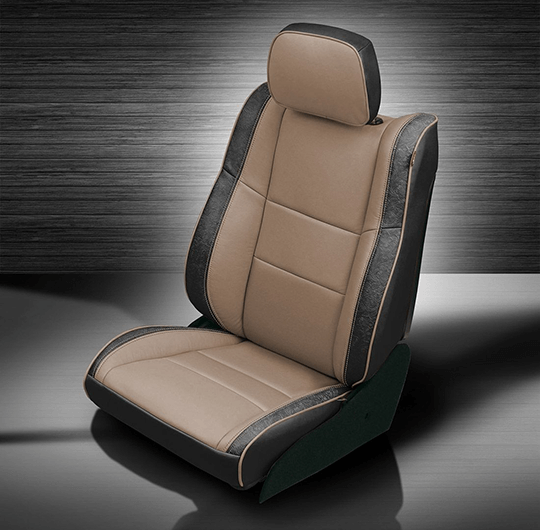 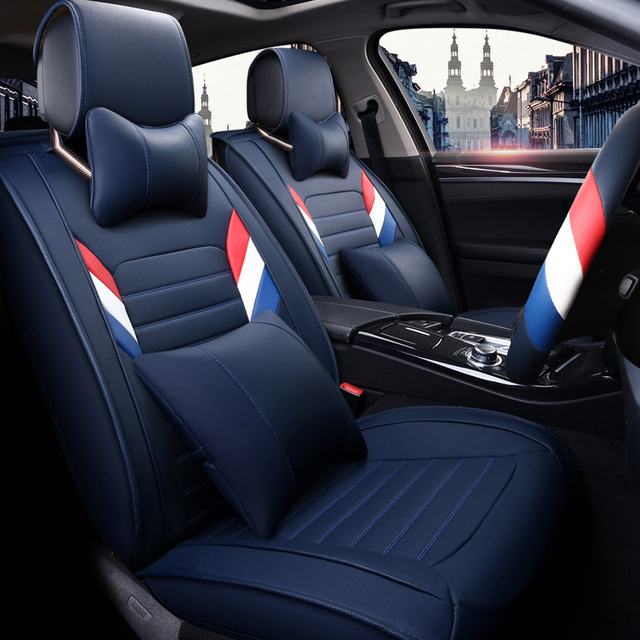 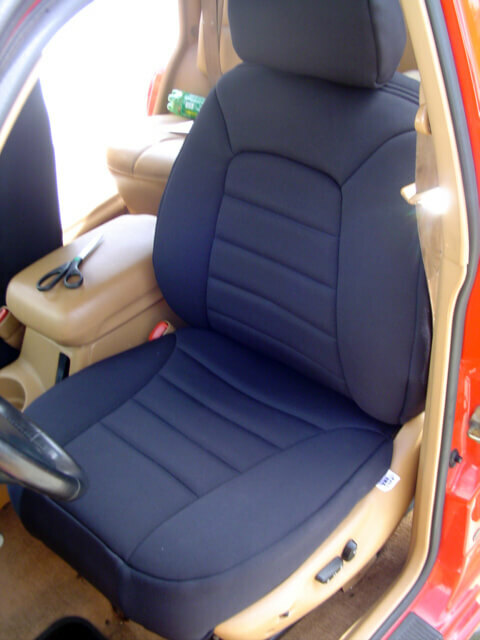 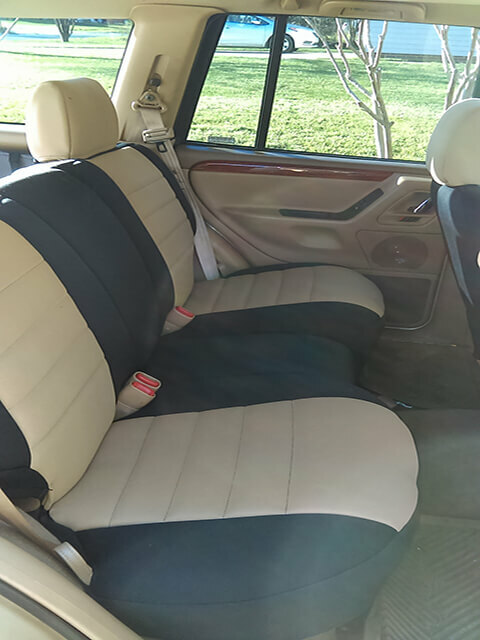 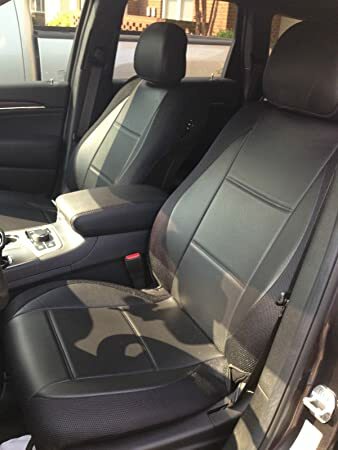 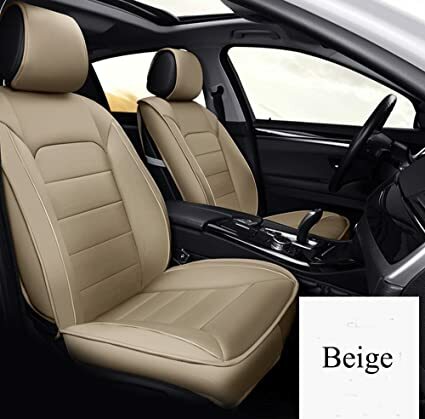 Custom Fit, Waterproof, Neoprene Jeep Grand Cherokee Full Back REAR Seat Covers. 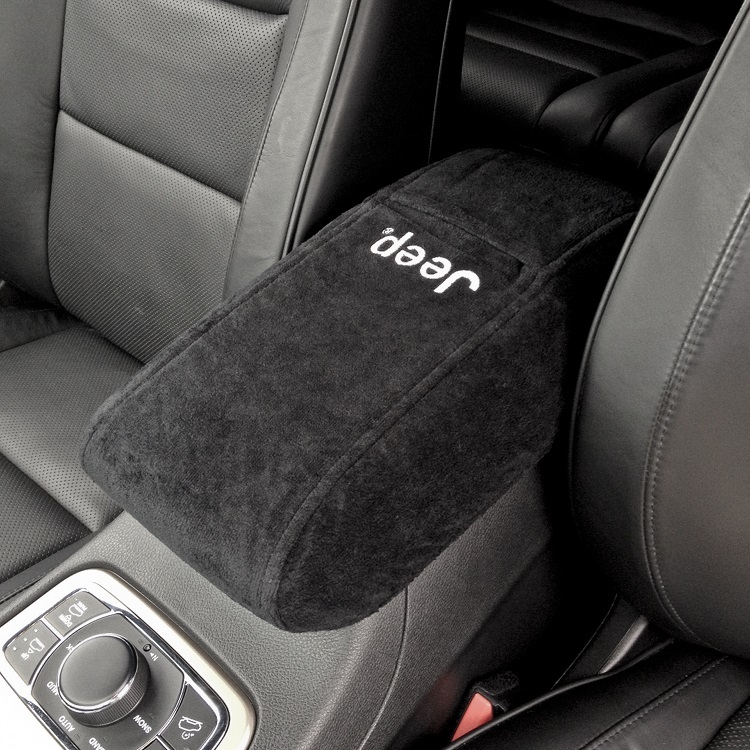 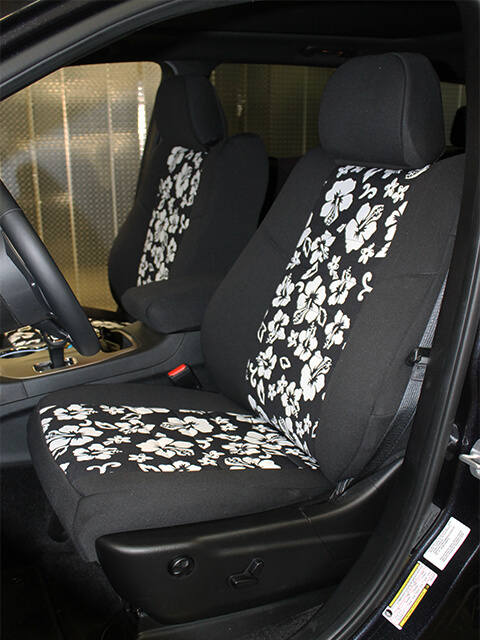 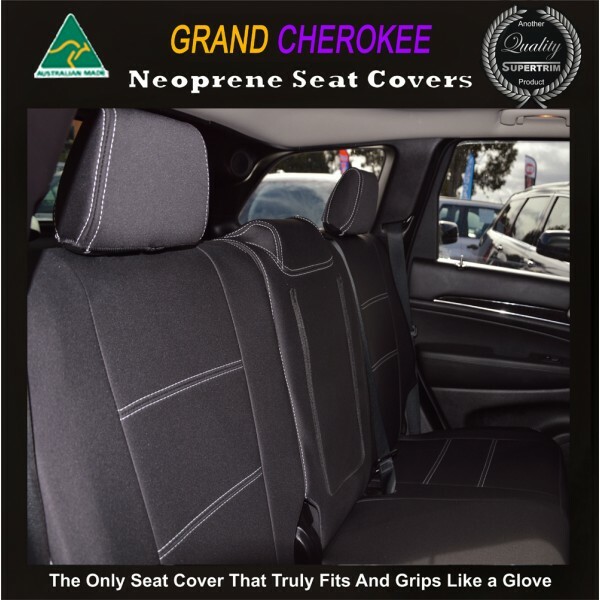 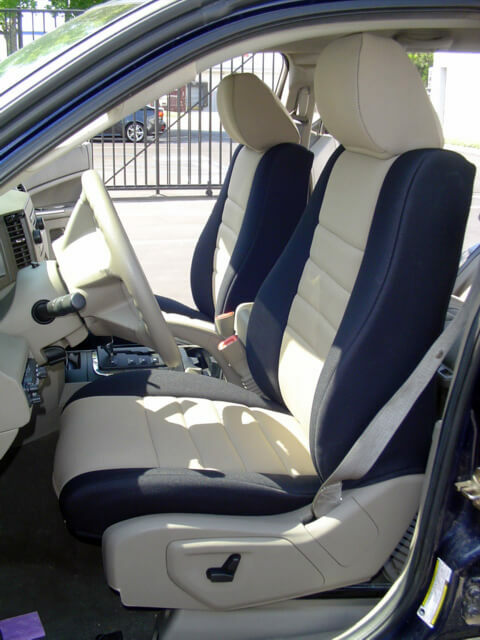 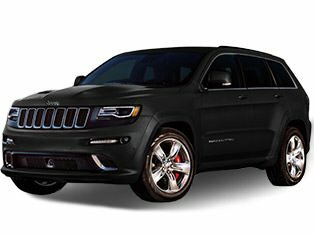 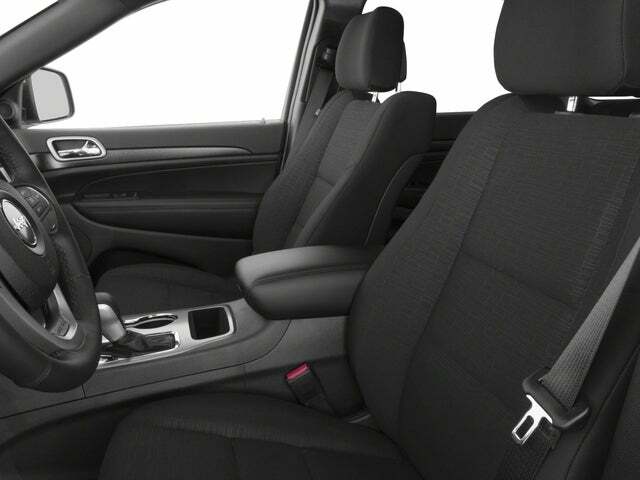 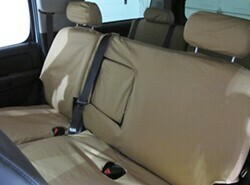 Custom Fit, Waterproof, Neoprene Jeep Grand Cherokee FRONT Seat Covers.